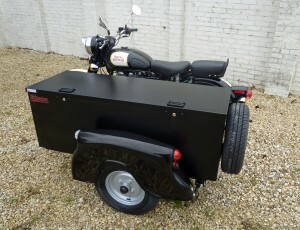 The versatile and practical tradesman’s box returns to the Watsonian range. 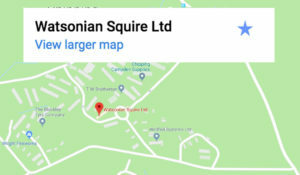 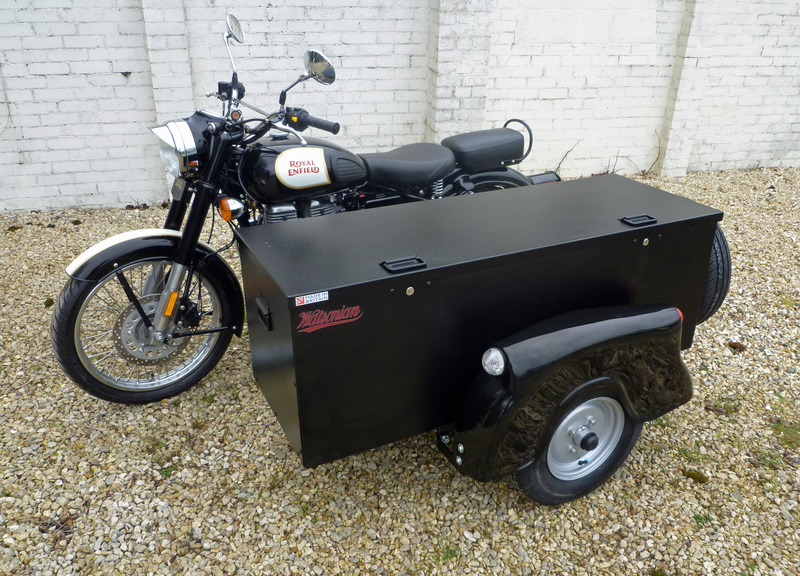 New from Watsonian sidecars, the Mule is ideal for riders who need to carry serious amounts of kit, whether for camping, fishing or commercial use. Designed & made in Britain, the Mule sidecar has a substantial trunk that provides approximately 300 litres of carrying capacity. Built from strong and durable galvanised steel and finished in a tough powder coating, it measures 1370 mm x 480 mm x 480 mm, it and is secured by an integrated dual locking mechanism. 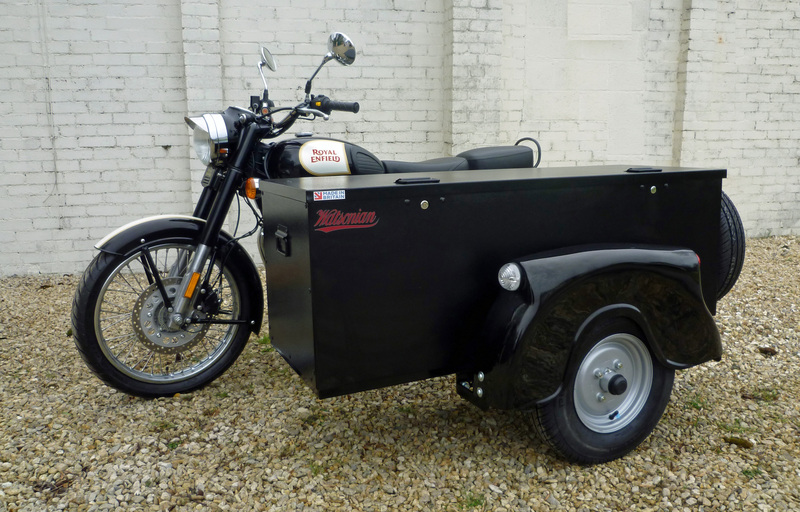 Watsonian developed a new box section chassis for the Mule, featuring Flexitor suspension and a 10” steel wheel. 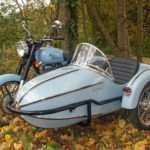 It is fitted with a Classic mudguard, made in GRP, and is supplied complete with lights, indicators and a wiring loom, prepared for connection to the motorcycle’s 12V system. 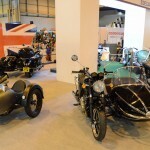 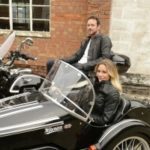 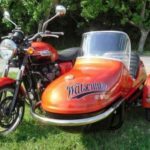 A spare wheel is mounted to the back of the trunk and, because all sidecars are built to order in Watsonian’s UK factory, various accessories can be added, including luggage racks, spotlights and ‘jerry cans’. The Watsonian Mule sells for £2,995- including VAT. 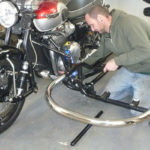 A factory fitting service is available.